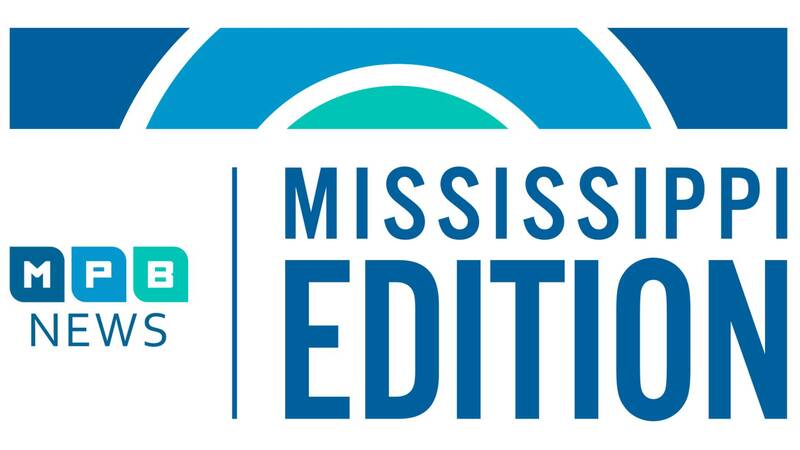 On today's show: Find out why opioid overdoses in Mississippi are on the rise. Then find out how organizers are working to give nearly 2,000 homeless Mississippians a place to call home. And later, hear from a health expert on the dangers of untreated and undiagnosed diabetes.